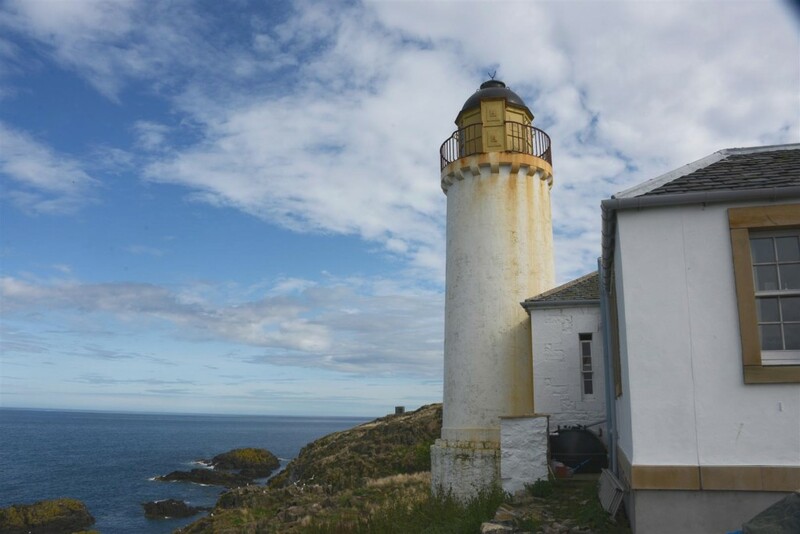 Having already carried out off grid work for Scottish Natural Heritage on the Isle of May, we were familiar with the site of the Isle of May Bird Observatory Trust’s location at the historic Low Light. The trust has many members and guests volunteering and living in the Low Light for most of the summer months, studying and tracking migrating birds which stop off on the island. To ease the burden of living off grid, the Trust, a registered charity, have invested in an extension to the buildings to add additional living quarters and now have a fully functioning electrical system. They required suitable capacity to run the lighting, fridges and charging of appliances for the various groups of visitors over the year. Critically too, the system was to run the water filtration and UV treatment equipment, ensuring a clean water supply. The electrical installation of lighting and sockets had been installed as part of the extension works, so we were tasked with installing the power supply to feed the demands. Since the electrical installation, the system was intermittently run from a small petrol generator with limited capacity. Prior to this, gas lighting and appliances were used, resulting in high bottled gas use. 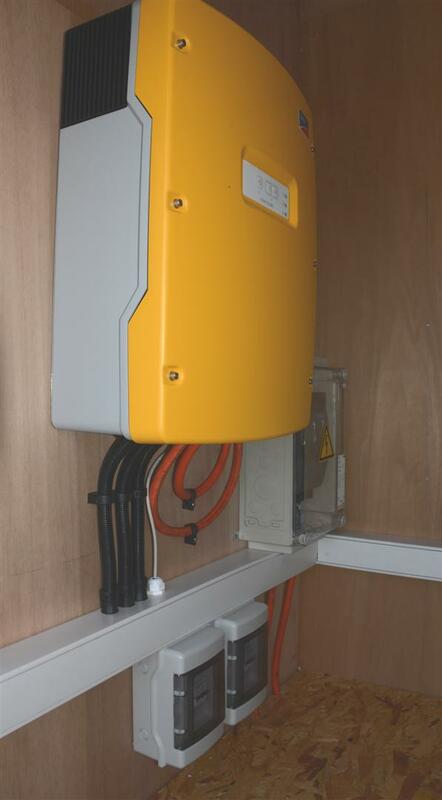 On obtaining the electrical load requirements we designed a system capable of running for the whole season from a Solar PV generator, Battery Bank and Inverter. 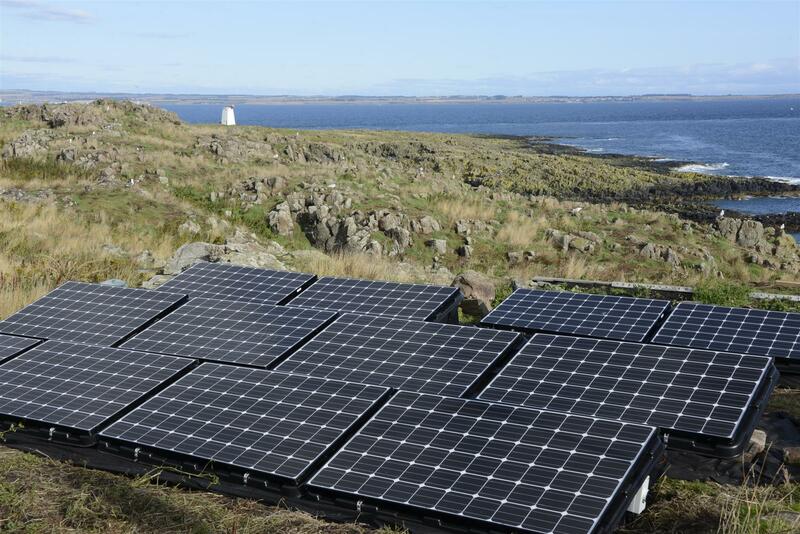 We chose to install the SMA Sunny Island system for its increased efficiency and ability for the trust to claim the Feed in Tariff for generation. We also recommended the slight over capacity of the system. One challenge with this type of system is the several groups of people using the system, all unfamiliar with the use of a finite, battery stored power supply, charged only by the weather. Allowing an extra bit of battery storage provides a buffer to those who may be a little over enthusiastic with their energy use! Dump load capacity, turning excess generation into hot water and heat. Previously the site used bottled gas lighting, gas for cooking and gas to run refrigeration. Gas is now only used to cook with. This not only saves the burning of fossil fuels, but reduces the transport cost and burden of constant replacement of gas bottles over the course of the season. We provided complete support for installing the complete system, from full design and installation on site, as well as assistance and advice on signing up to the Feed in Tariff scheme. Due to the remote location, accessed by boat only, project management was key to ensuring a smooth installation. Despite poor weather we were able to install and test the system in the planned 4 days on the island, with 1 transport run of all of the required parts and materials required the previous week. In addition we continue to provide post installation consultation, maintenance and advice. The system now provides a comfortable home-away-from home for the residents, who are now able to enjoy luxuries such as lights, radio and the ability to charge phones/laptops. The collection of the Feed in Tariff due to the type of system chosen shall contribute to the maintenance cost of the system. Of course you can give us a call or email to discuss this, or any other of our systems. Alternatively, for information on this system and our work on the project Ian Darling of the Isle of May Bird Observatory Trust has kindly offered his contact details – for reference to us or for more information about the benefits of the system to his organisation. If you would like his contact details, drop us an email or give us a call.